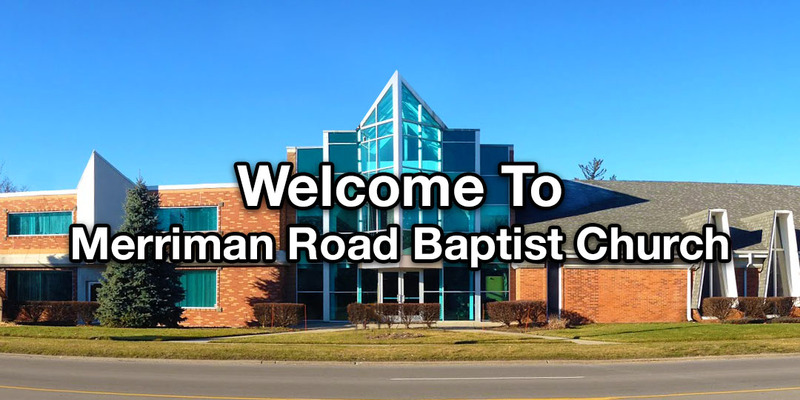 Merriman Road Baptist Church is an exciting place to be. Come join us this Sunday as we grow together in Faith, Love and Joy. When you walk through the doors you will discover a loving group of new friends. 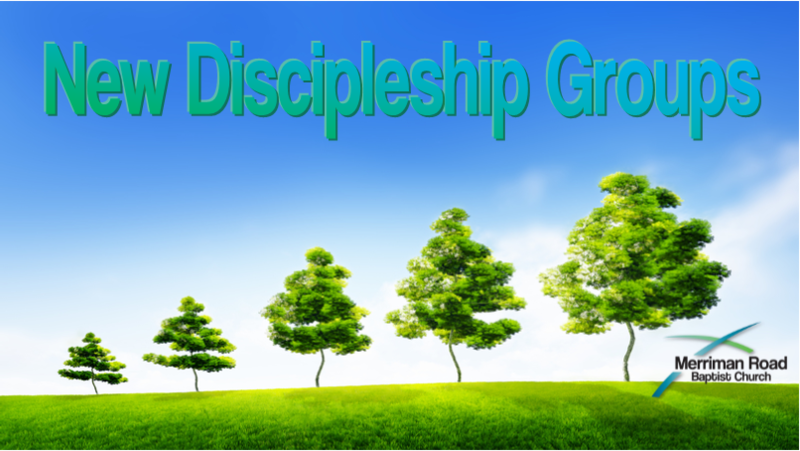 You will also find a wide range of worship, fellowship, ministry and missions opportunities. We believe that you will experience the loving presence of God here. It is our purpose to develop believers and reach people for Christ. With that in mind, we have ministries for everyone from Bible Studies, worship in music, children and preschool programs, as well as vibrant student and young adult ministries. Please take a few minutes to browse through the ministry pages at this site. We hope that you will come and worship with us this week!